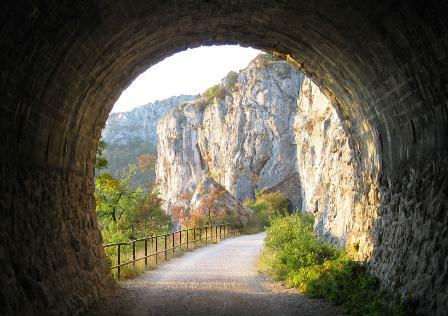 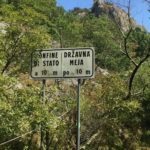 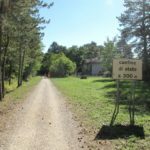 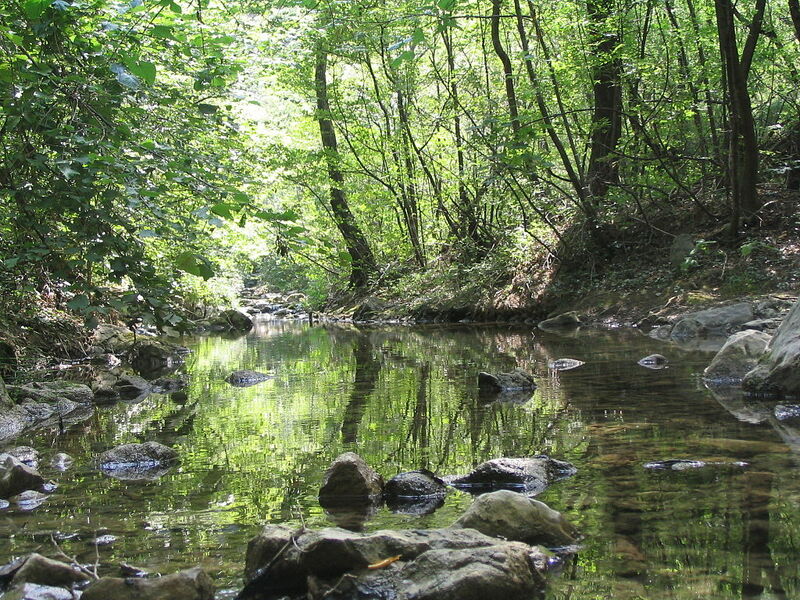 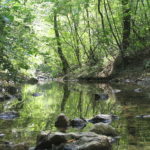 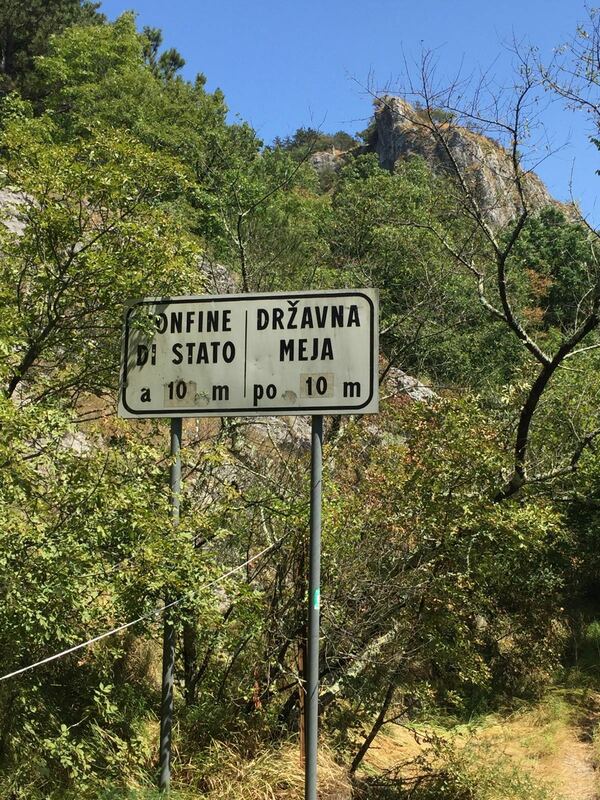 Live an off road experience with our tour on the famous Ciclabile Cottur driveway, going from downtown Trieste all the way to Bottazzo, a small village only 10 meters away from the slovenian border. 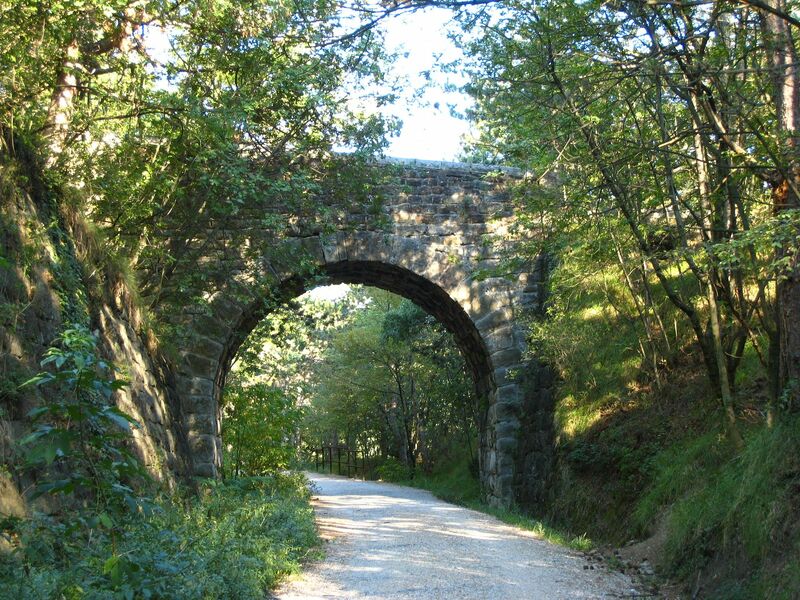 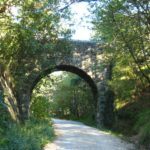 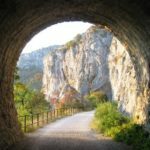 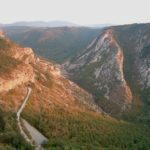 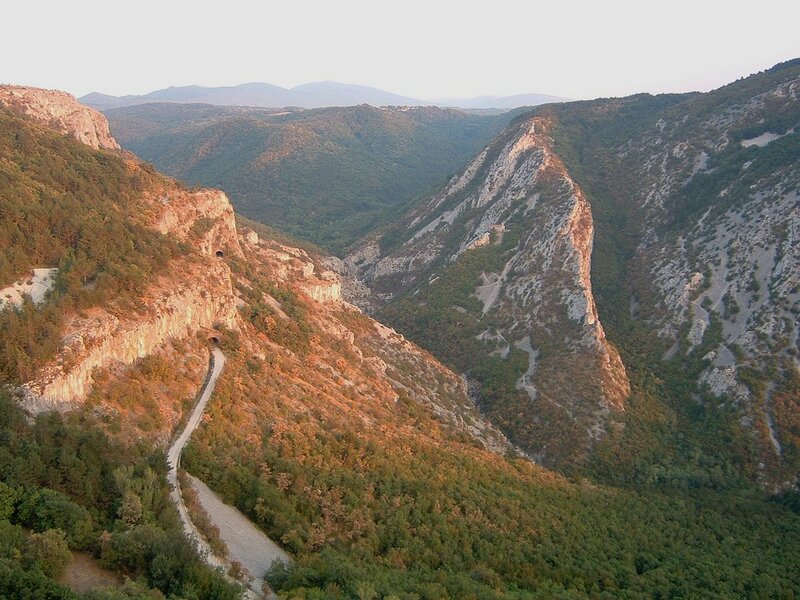 Experience a 15 km ride on a semi-paved road, through a beautiful countryside, passing by some of the most renowned climbing spots in Trieste. 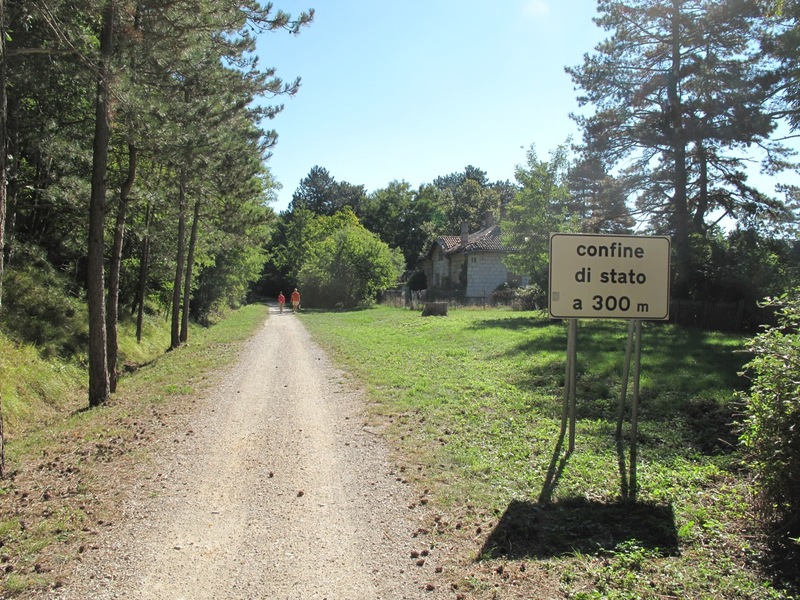 At the end of the tour, experience a taste of our local homemade products: local cheese, cured ham, wine, and other specialities in a typical “Osmiza”, a traditional family run restaurant, in the middle of the countryside.